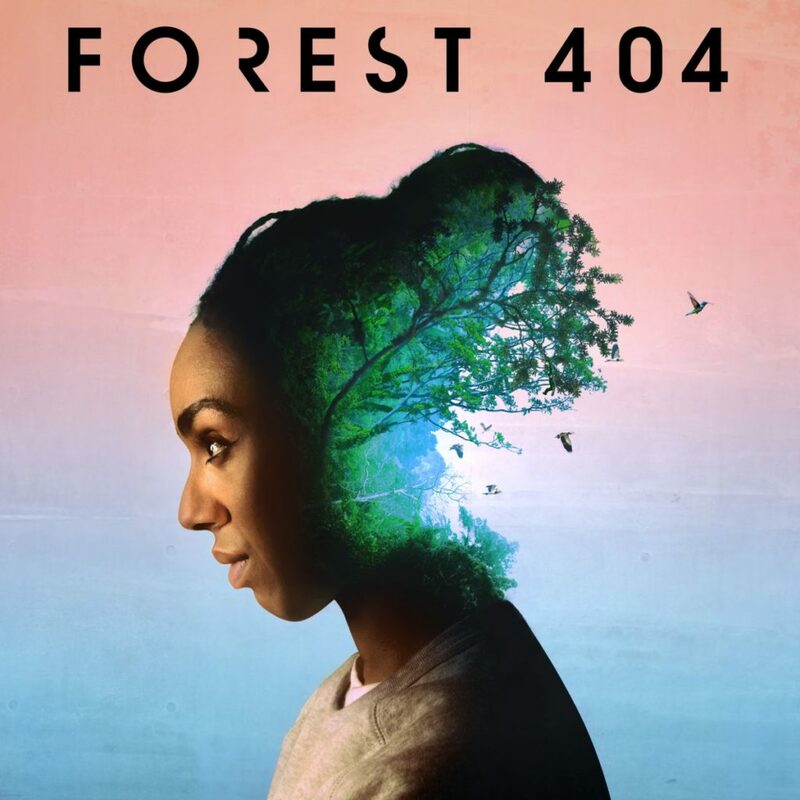 Tim’s epic sci-fi podcast serial stars Pearl Mackie, Tanya Moodie and Pippa Haywood, and is directed by Becky Ripley. It’s available as a 9-episode podcast box set for you to binge your ears on. The drama is accompanied by a series of non-drama actual-fact talks and isolated soundscapes. If you’ve known us for a while, you might recognise a whistling bird from way back when. It’s all mixed for headphones. Go listen. A show about nationality and what happens if you try to run from it, and how we take and hold responsibility for the national story we’re given. A road trip. With songs. A contemporary epic – a battle between Orishas and Greek Gods, from Nigeria to Mount Olympus via international basketball. Performed by Rakie Ayola and Kwami Odoom. salt. is back out on tour. It’s a deeply powerful piece and Tanuja is mega proud of the sound design on this one. Revisiting the transatlantic slave triangle, it’s a show about grief, ancestry, home, forgetting and colonialism. It’s a show we want everyone to see. Hope you can. 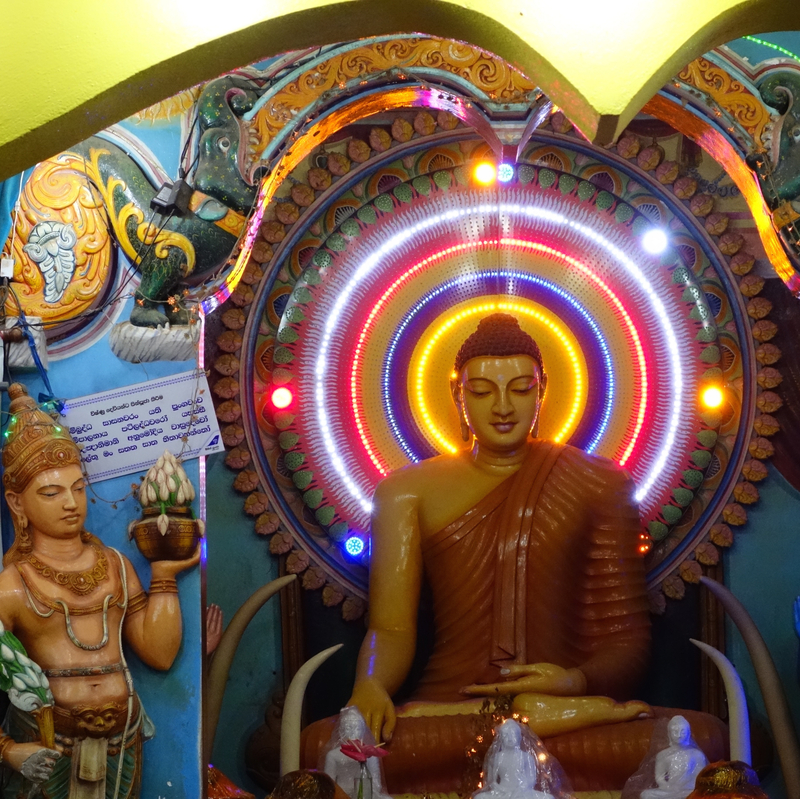 Here’s the first fruits of our recent Sura Medura residency in Hikkaduwa, Sri Lanka: a short album of kinda retro electro tunes made entirely out of field recordings made on the island. Birds? Sure. Bread vans? Yes of course. Monkeys? You BET. Endless honking traffic? Don’t be daft. Play it loud for your ears and maybe buy a small copy sure why not. 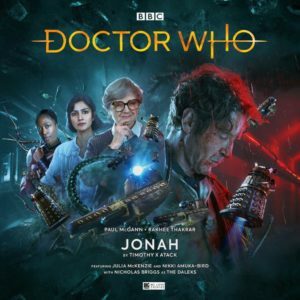 Tim’s second official Doctor Who audio story has just come out and it’s total McGann. Basically Das Boot with added Daleks. You can get Tim’s first DW audio story, The Wreck of the World here. We’ve been recording occasional, brief thoughts over November. 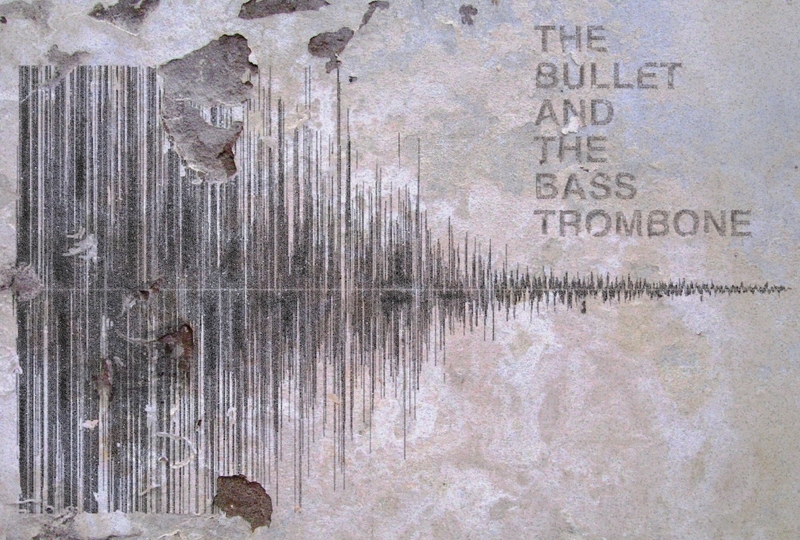 Check out the sound files here. BBC Wales commissioned 5 short audio plays, each set in a specific location, to be mixed in 360° sound. Tim set his one down the pub, obvs. It’s directed by Mair Bosworth and stars Alice Lowe and David Hargreaves. It’s only 5 minutes long and it’s available on BBC iPlayer for a little while. Best on headphones. Besty best on headphones, in the pub. The brilliant Mayfest Radio got us in to chat music and influences for their Music Is My Radar slot. In between us blathering on, there are some EXCELLENT tunes. I promise. And also some terrible Brazilian chips pop. You can also treat your ears to the CD/EP that goes alongside The Bullet And The Bass Trombone, by purchasing a copy for a few UK quids here. And whilst you’ve got your ears in receive mode, Tim’s band Angeltech have beautiful sounds available here.